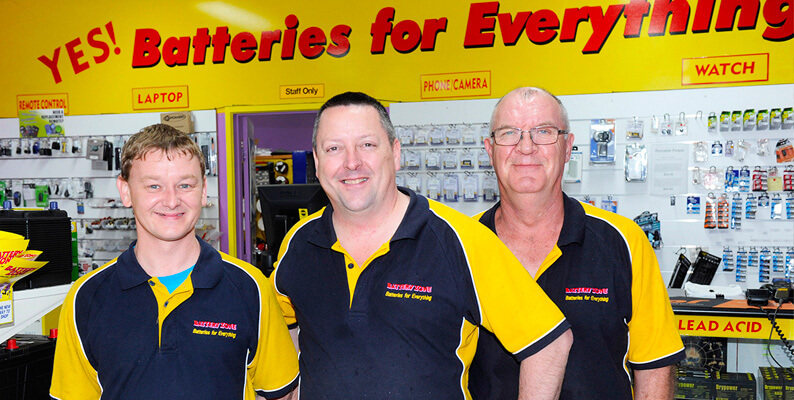 If having the flexibility and freedom of being your own boss combined with all of the keys to business success taken care of sounds like a good plan, then becoming a Battery Zone franchisee could be a wonderful opportunity for you. Since it started back in 2005, Battery Zone has grown rapidly to become a thriving independent business with a reputation built on uncompromising standards for service and quality. With a proven business model, extensive training and local area marketing plan part of the comprehensive package of benefits, a Battery Zone franchise could be just what you’re looking for to secure your financial future. To find out more about the exciting Battery Zone franchise opportunities available click here. Or call us now to arrange a confidential discussion on 03 5940 1364 or contact us directly here.